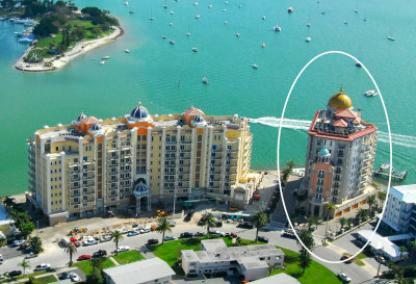 Built in 2005, the luxurious Grande Riviera condominium features 13 luxurious residences on the southern tip of Golden Gate Point in downtown Sarasota. Upon entering the majestic gates, residents experience an old world Mediterranean style building designed with quality, grace and elegance. 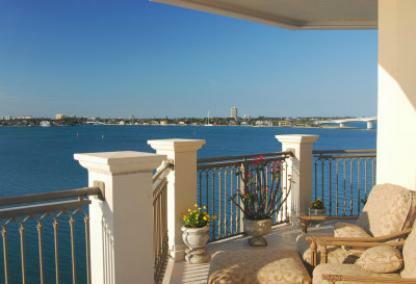 The waterfront views of Sarasota Bay and the downtown marina are captivating in these luxurious residences. Rising 8 stories, floor plans in this building are spacious with sizes ranging from 2,651 to 5,837 square feet. Prices start at approximately $2 million. Cultural activities including the opera, ballet and symphony are a just short drive away. 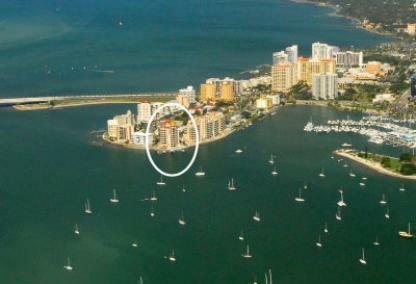 In addition, downtown Sarasota restaurants, shopping and the beautiful beaches are also nearby. Subscribe to Receive New Listings of Grande Riviera Condos in Sarasota, FL.